Come See What We Do! The Food Fight is on! We’re collecting donations for the Wichita Falls Area Food Bank from now until March 9th. For more info, click below! 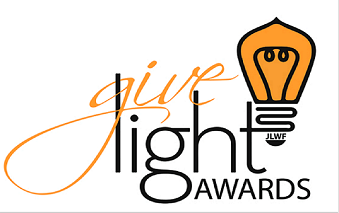 Long-term promotion of the Youth Volunteer Awards was broadened in the early 90s to include acknowledgement of worthy adults and nonprofit organizations. Join us in celebrating local nonprofits and volunteers. In 1957, 22 women with social conscious saw the need for a women’s service organization. 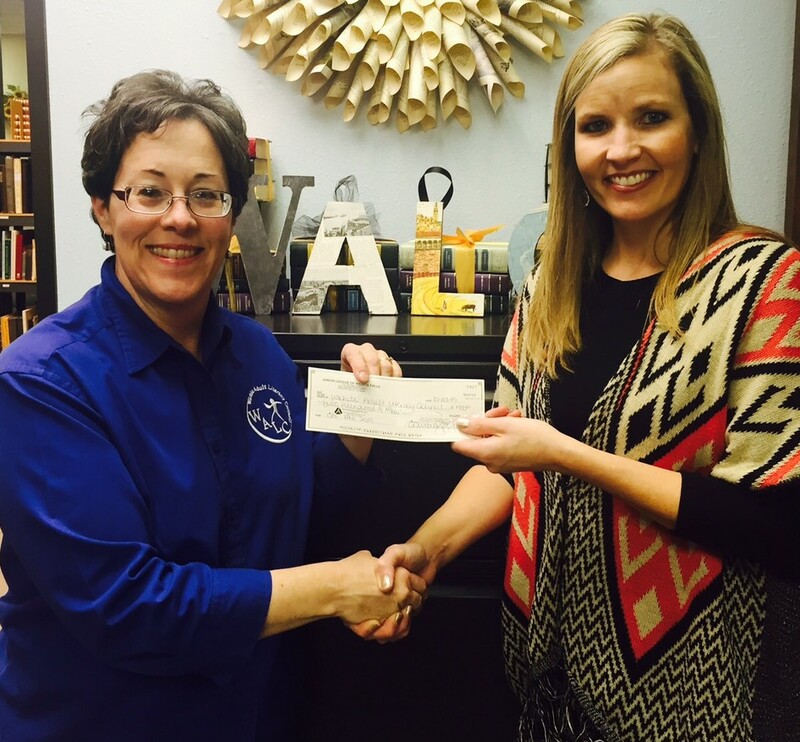 The result of their vision was the Junior Service League of Wichita Falls. These women quickly went to work, participating in the formation of the Arts Council and the Junior Red Cross, and soon after began plans for the Wichita Falls Museum of Art. In 1964, the Junior Service League voted to make a formal application to the Association of Junior Leagues for full membership. 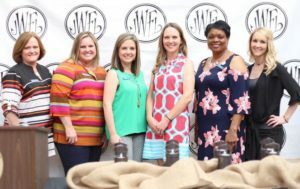 The Junior Service League officially became the Junior League of Wichita Falls, Inc. in 1969 making it one of 211 Junior Leagues at the time. 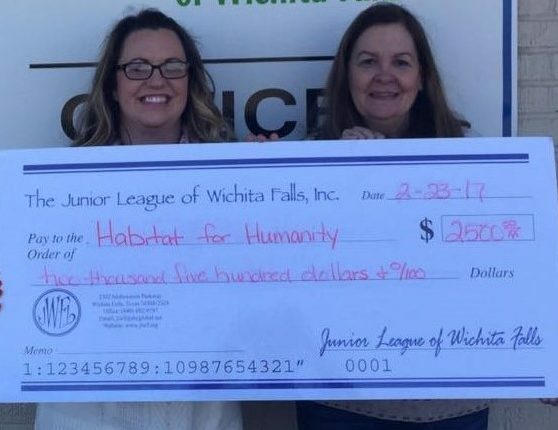 Today, thousands of volunteer hours and millions of dollars later, the Junior League of Wichita Falls, Inc. continues to fulfill the vision of the Junior Service League. We remain a diverse and dynamic group of talented women who share a common vision to improve the quality of life in Wichita Falls. 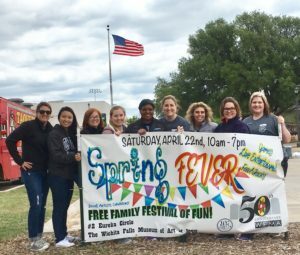 With over 360 active, provisional, and sustaining members, the organization contributes over 17,000 volunteer hours and over $300,000 annually in training and project funding the Wichita Falls community. Is your non-profit, tax-exempt organization in need of funding for a special need or project? 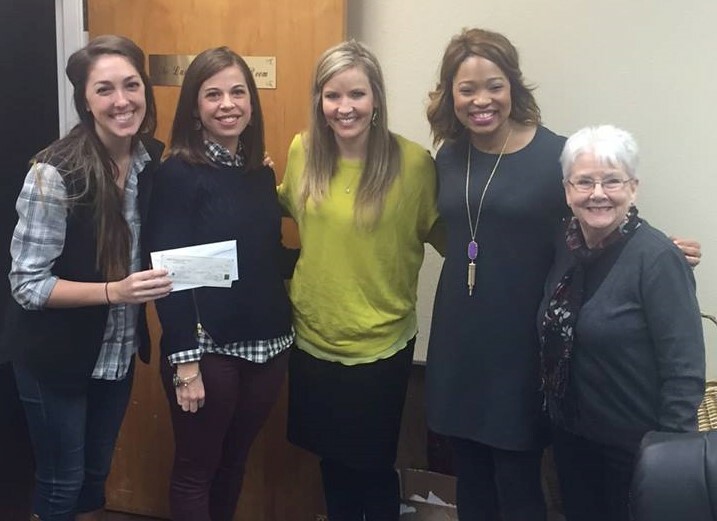 The Junior League’s Community Assistance Fund and Opportunity Knocks may be able to help! $2500. Don’t miss your chance to receive additional funding for the special need or project!